What is with this weather? This constant change between the single digits to almost 60° is enough to make you sick, literally! 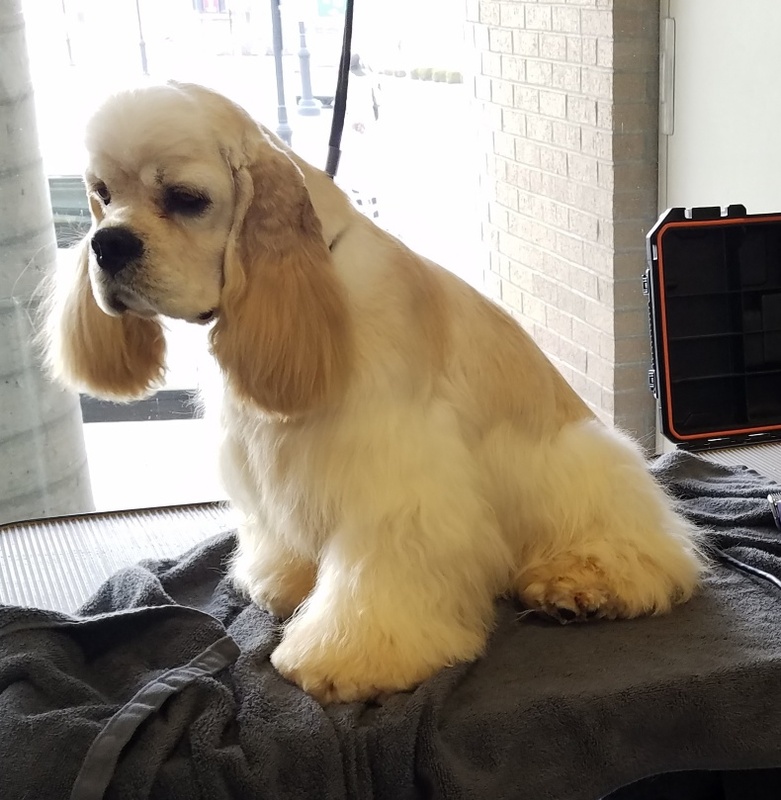 Including our furry friends, even Fido and Miss Kitty can get the sniffles. 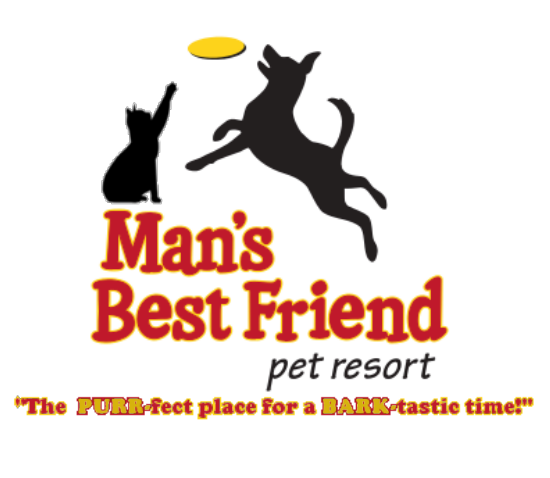 The Staff at Man’s Best Friend Pet Resort wants to remind you help keep everyone healthy this winter. If your pet is experiencing any lethargy, appetite loss, vomiting, diarrhea, sneezing, coughing, and/or eye/nasal discharge please keep your pet away from other dogs and cats until symptoms resolve or you consult your vet on the best plan of action, this includes dog parks, boarding, daycare, even walks. I know Fluffy may give you dirty looks from the couch for missing dog park day or not going on his usual walk because he isn’t feeling well, but it could help prevent a pet who is older or immunosuppressed from developing a serious illness. Canine Influenza (CIV) is making its rounds out there, there are now two strands of CIV H3N8 and H3N2. The newer one has even been documented in our feline friends. We do not require this vaccine at our facility, however you may want to discuss with your veterinarian your risk factors and decide what is best for you and your pet. Here is a link to the American Veterinary Medical Association (AVMA) pet owner’s guys to the Canine Influenza. As a reminder we require current Rabies, Distemper and 6 month Bordetella. Please make sure you check your records as many vets have the Bordetella reminder set to a year, but in an effort to try and keep everyone healthy and safe we require it every 6 months. Many vets can switch your reminders to the 6 month mark if you ask so there is one less thing to remember.